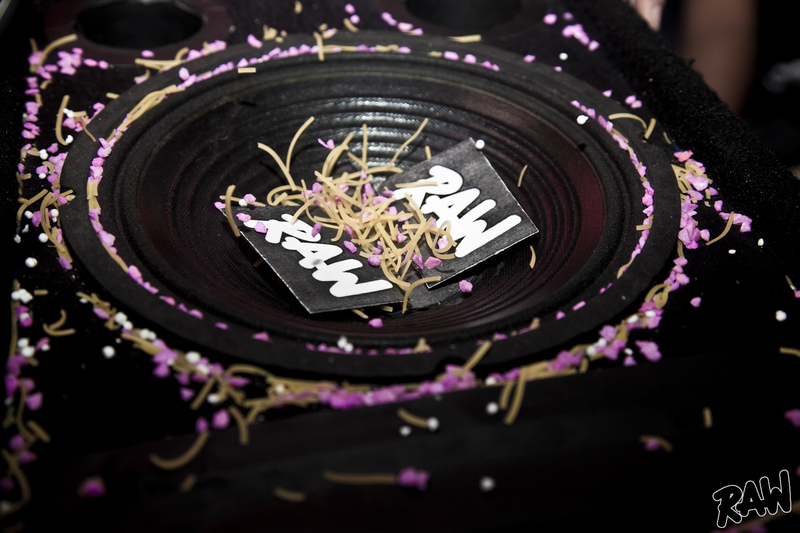 RAW is a monthly dubstep & bass night @ Fluc Wanne in Vienna that started as a co-operation by members of Nattyloop HiFi, Dub Room and Klub Sir3ne. One thursday a month the RAW resident DJ’s bring you the dopest and freshest cuts out of underground dubstep, (future-)garage & bass alongside Austria’s most talented and upcoming DJs and producers. A new, exclusive room arrangement at Fluc Wanne and the fine VJs from Hand mit Auge and Diascope offer you the visual and acoustic setting to step right into the bass.